Hi everyone! I’m Chef Bec from It’s Yummi, and I’m so excited to be sharing this awesome appetizer recipe with you today. 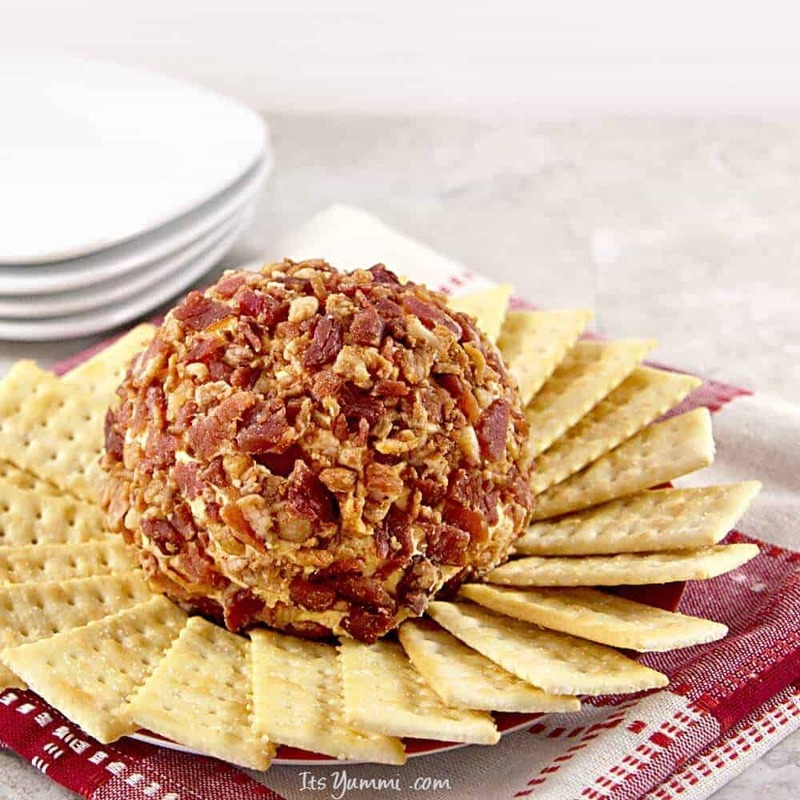 With New Year’s Eve and the football championship games just around the corner, I decided to show you how to make an easy and delicious bacon chipotle cheddar cheese ball. 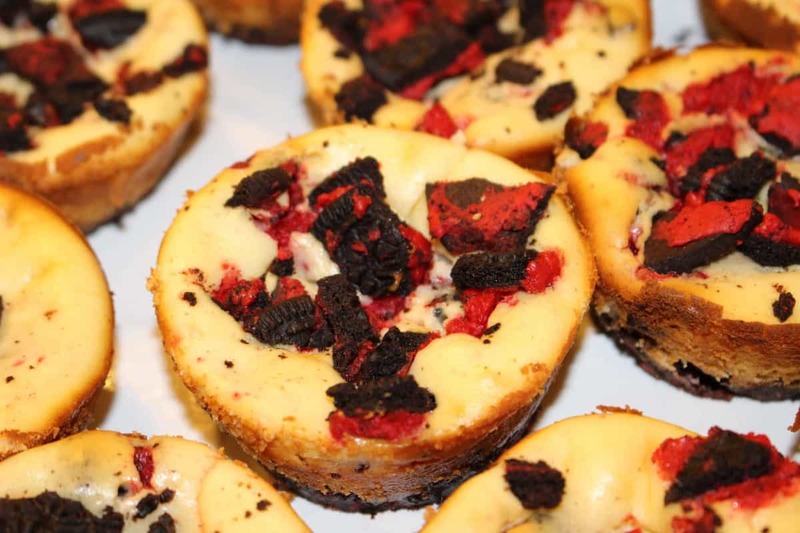 Your party guests will go crazy for this!! With just a few simple ingredients and only about 10 minutes to make, this cheese ball should be at the top of every party food list! Because I live in Wisconsin, where we’re known as the Dairyland State, cheese is a necessity in my life. Bacon is a necessity because… well, it’s bacon! Wonderful, salty, crispy.. it pairs perfectly with cheese. 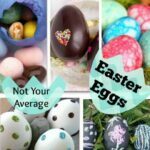 If you’re a vegetarian or you’d like to keep things a little bit healthier, feel free to swap out ingredients. Use nuts or sunflower seeds instead of bacon, add some finely chopped baby spinach in with the cheese, or you can use all low fat cheeses if you want. The idea is to make this appetizer one that’ll disappear from the party platter faster than you can say HAPPY NEW YEAR! Place cheeses in the bowl of a food processor. (If you don’t have a food processor, use a high speed blender.) Process until cheeses are combined. Add all remaining ingredients except for bacon pieces and pulse to combine. Transfer mixture to a bowl, cover with plastic wrap and refrigerate for at least 30 minutes. Remove plastic wrap and use clean hands to form cheese into a ball. 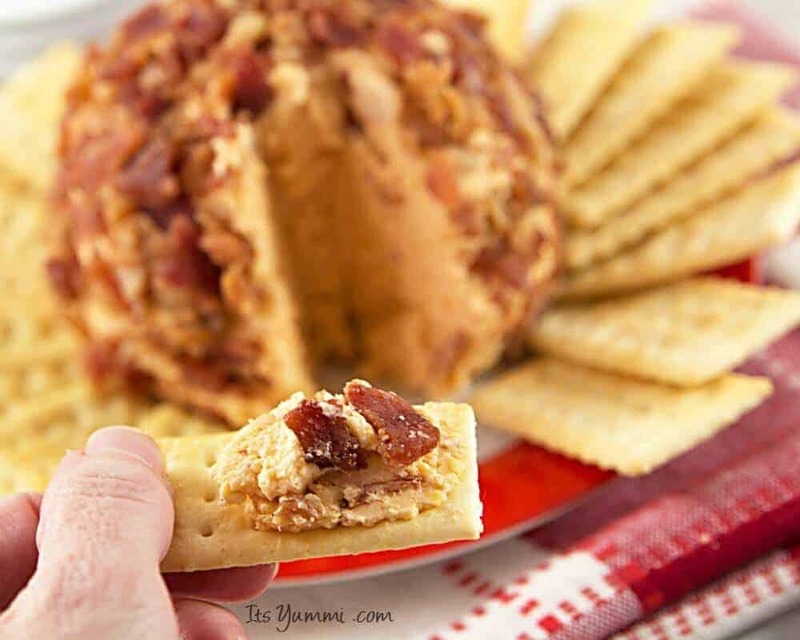 Place bacon pieces on a plate and roll cheese ball in them before transferring to a serving platter. Serve with crackers, chips, or raw veggies. 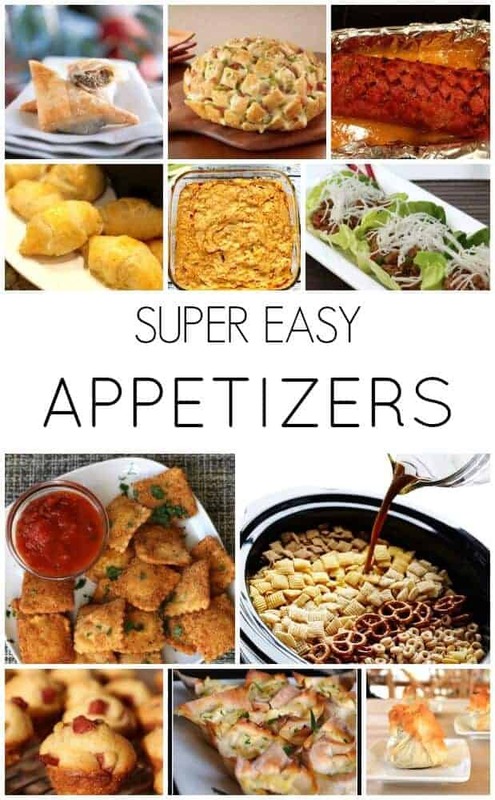 Looking for some other great appetizers? Click the picture below!! 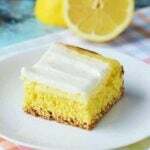 I’m always looking for things that I can whip together and take to a party that will be different but also a hit. 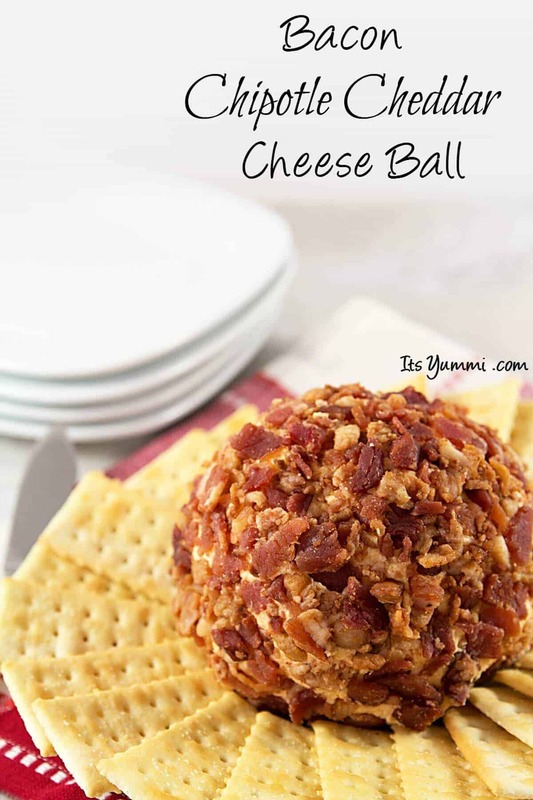 Cheese Balls are classic but this is a great twist on it to make sure that it’s something different than the average cheese ball. We love bacon – no offense to vegetarians but EVERYTHING in our house is better with bacon! Can’t wait to give this one a try!